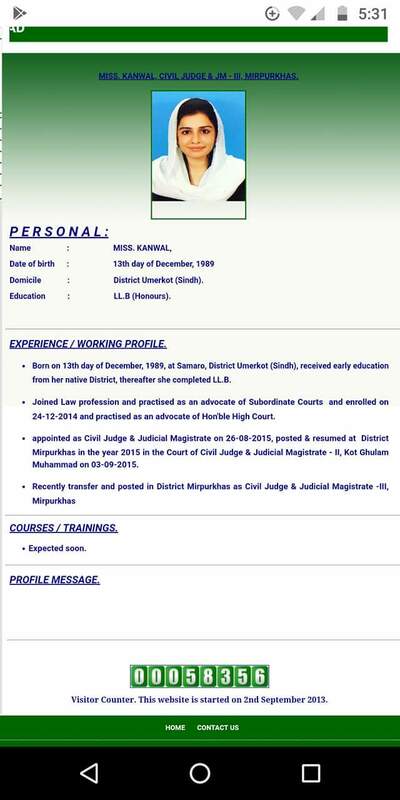 Historic: Hindu woman becomes Judge in Pakistan! A Pakistani Hindu woman has again created history. 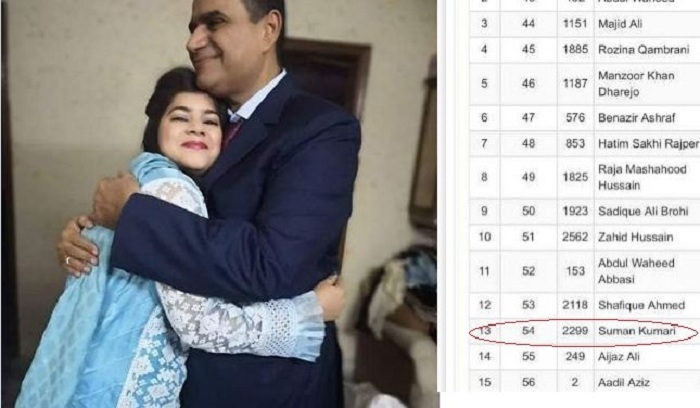 Suman Pawan Bodani, daughter of Dr Pawan Bodani from Shahdadkot, Pakistan will now become a civil judge/judicial magistrate after she stood 54th in the merit list for the appointment of civil judge/judicial magistrate. Congratulations are pouring in for the family. Hindu numbers are continuously declining in Pakistan due to apathy shown by the state agencies in cases of religious persecution. Suman Bodani will, therefore, have a lot of expectations riding on her shoulders. Another Pak Hindu girl who achieved this milestone is Kanwal Rathi who is currently serving as the Civil Judge at Mirpurkhas district court which the Indian media has failed to acknowledge. She was appointed as the civil judge in 2015. Hindus are roughly 2% of the total population of Pakistan and many have taken refuge in India after violence and forced conversions. Hinduism remains the second largest religion in Pakistan ahead of Christianity and others. First Pakistani Hindu Captain of Merchant Navy tells kids to aim for the skies! Meanwhile, on Indian Republic Day on 26th January, India granted citizenship to more Pakistani Hindus who came to India after suffering persecution back home. Indian Prime Minister’s home state Gujarat is leading in giving the Citizenship Certificates.